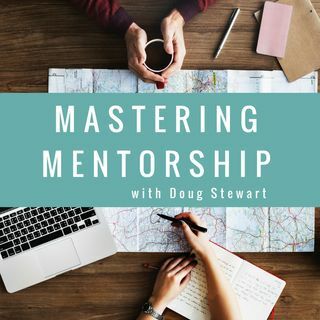 Mastering Mentorship is more than just a concept, it's a way of showing up in the world. Join me on this journey of Enthusiastic Discovery as we uncover how we can learn and develop from everyone (and everything) around us. Because after all, Mentorship is not always a person. Most of the time, it is an attitude.